Personal Villas is a full service vacation rental agency specializing in family, group, and corporate travel. We offer 650+ luxury vacation villas which are hand-selected to ensure the best services, locations, and amenities for discerning travellers. Whether you prefer to text, email, or speak on the phone old-school, we aim to make trip planning a (warm) breeze for you! 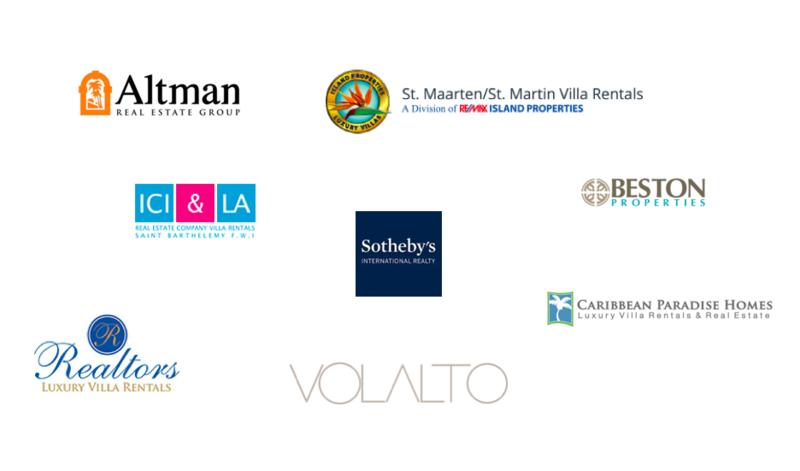 Over the past eight years, Robert has developed a vast network of vacation rental owners and managers around the globe to offer unparalleled experiences for his clientele. He can usually be found at his favourite beach haunts in Vancouver Island, Hawaii, St. Barths, or Tel Aviv - with some sort of local food or drink in hand - answering emails or helping his VIP clients organize a pool party fit for a Hollywood production (seriously, he's probably done it before).